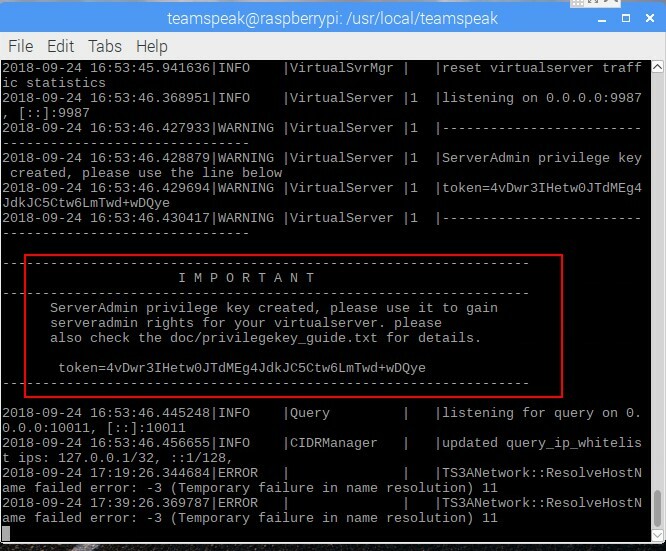 We will learn how to install and run TeamSpeak 3 Server on Raspberry PI 3 model B board. 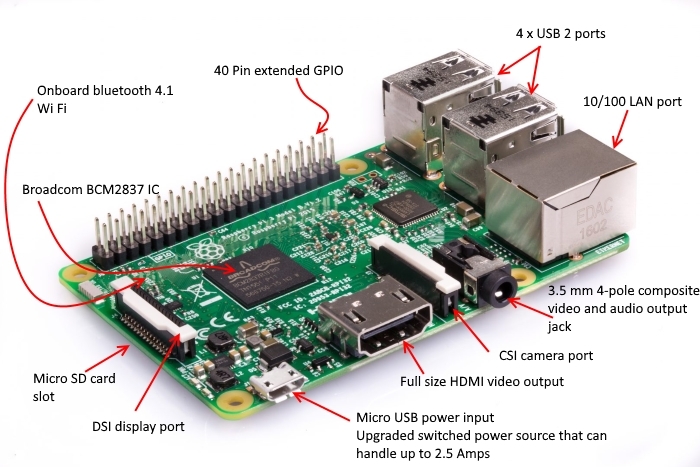 There are a couple of applications which are not available for and not ported on Raspberry Pi 3. 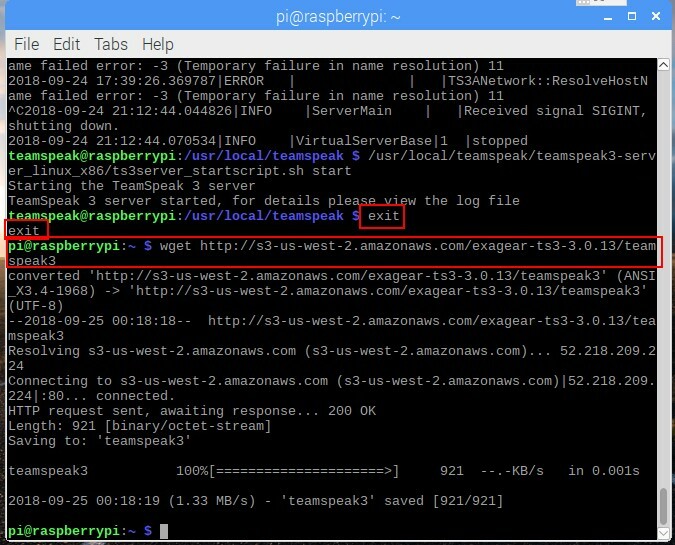 One of them is TeamSpeak 3 Server – popular communication system that is available on many platforms but not on Raspberry Pi 3. 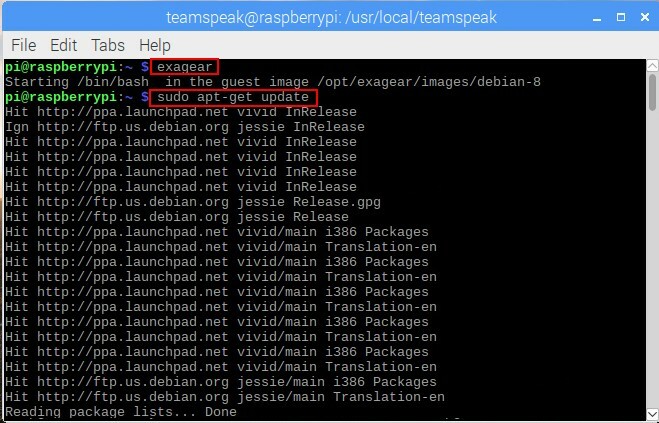 We will show you how install and run it on your Raspberry Pi 3. 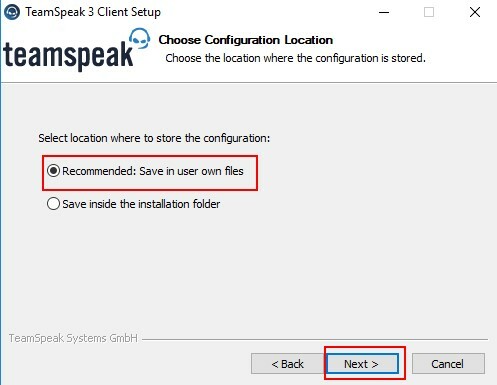 We recommend using a high-performance SD card for increased stability as well as plugging your device into an external display to see the default application booting up. 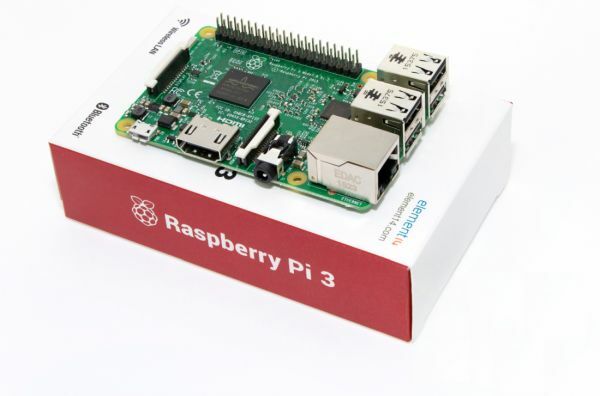 We assume that you have Windows 10 installed on your PC and Raspbian OS installed on your Raspberry PI 3 board. 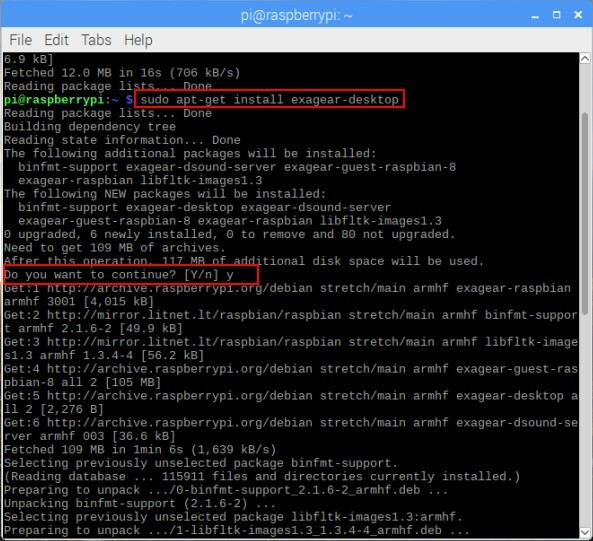 Insert your micro SD card with Raspbian OS to Raspberry Pi 3 board. 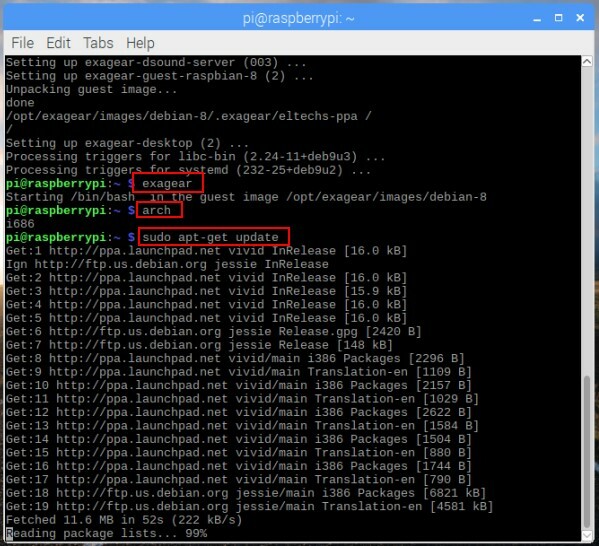 The Raspberry PI desktop will start up. 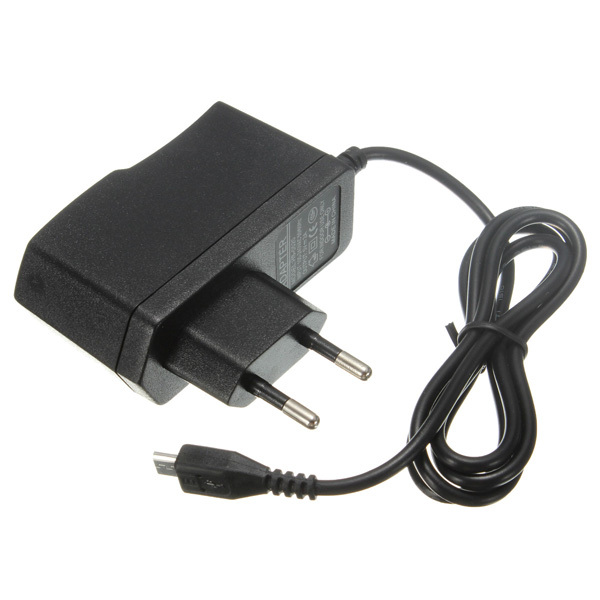 Enter the guest x86 system using the following command: exagear. 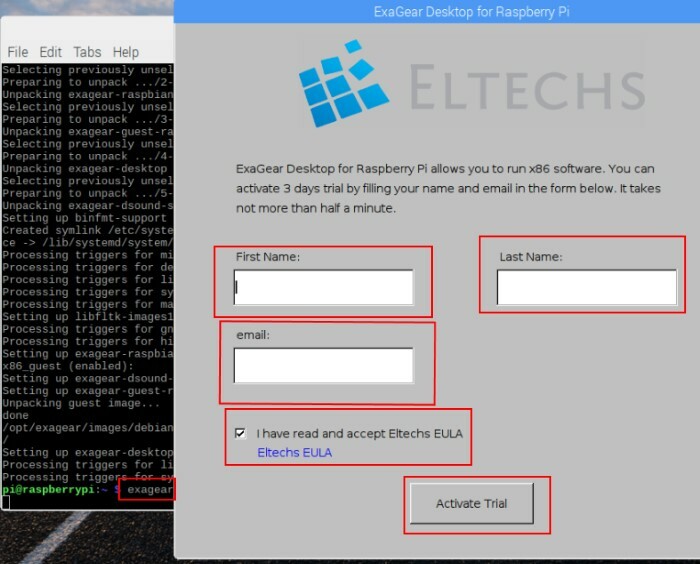 A graphical windows will pop up and offer you to activate the trial of ExaGear Desktop. Enter your first name and last name, email address and press Activate Trial button. Enter new Unix password and press Enter button. Do that one more time. 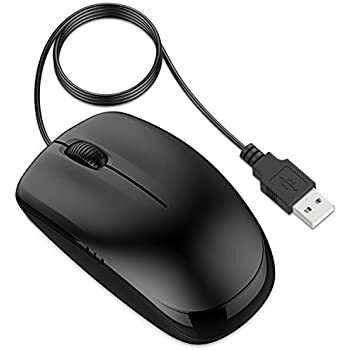 Press Enter for default information and confirm that information is correct by typing Y and pressing Enter button. It is important that we save the information of the script well. 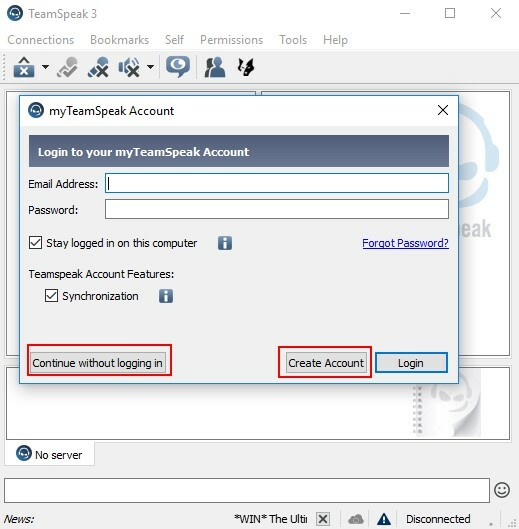 When the TeamSpeak 3 Server is started for the first time, the password for the TeamSpeak 3 Server admin as well as the corresponding authorization key are generated. The boot process takes quite a while, about 5 minutes to complete. Important: Do not break off this process, even if obviously nothing happens. After a short start time of a few minutes, the server is back up. The startup script does not have to and should not be run as root regarding security-related aspects. 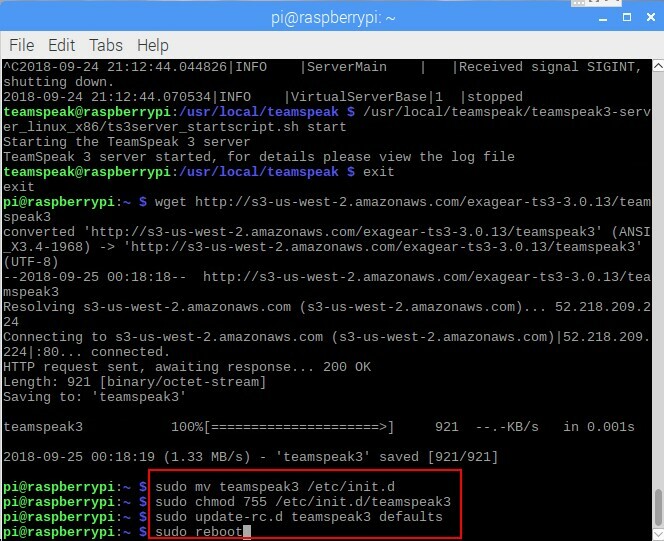 TeamSpeak 3 Server is running in the background and won’t be killed after logout from the Terminal. 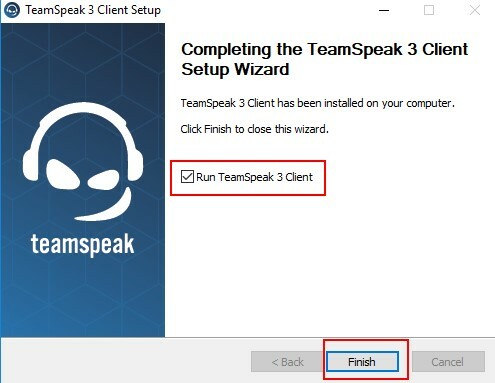 Go ahead and connect to it via TeamSpeak 3 client! 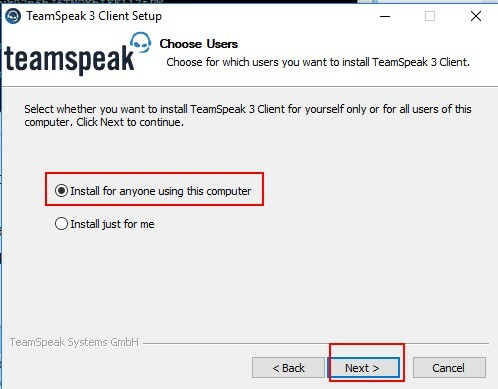 Please note that the instruction above enables TeamSpeak 3 Server running, but you will need to start it manually each time after system reboot. 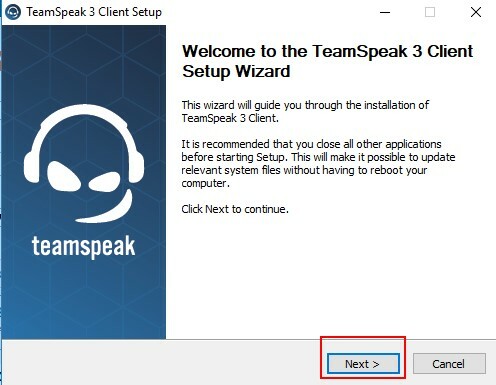 Although TeamSpeak 3 Server is installed inside the x86 environment, its startup script should run automatically on the host ARM system right after system startup. 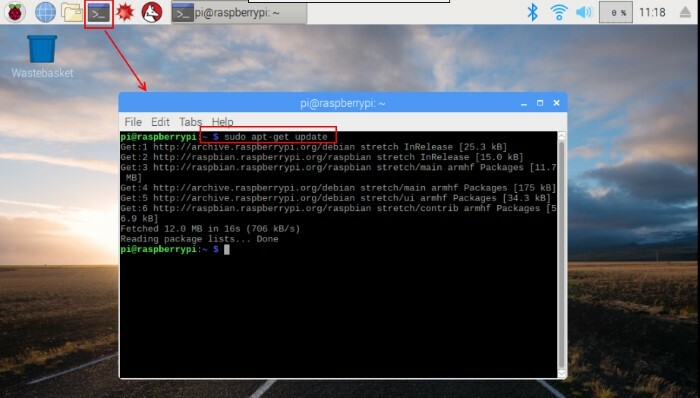 Check your Raspberry Pi 3 IP address by typing this command: hostname -I. We have 192.168.0.121. 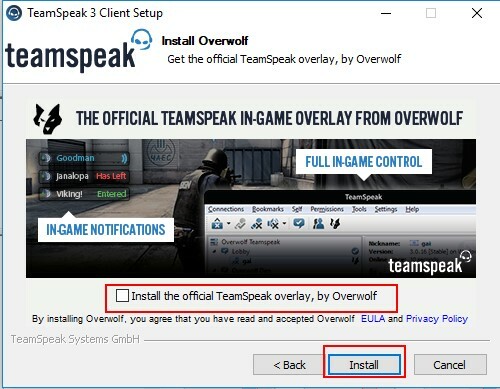 After a restart, the settings are accepted and the server should already be started automatically. 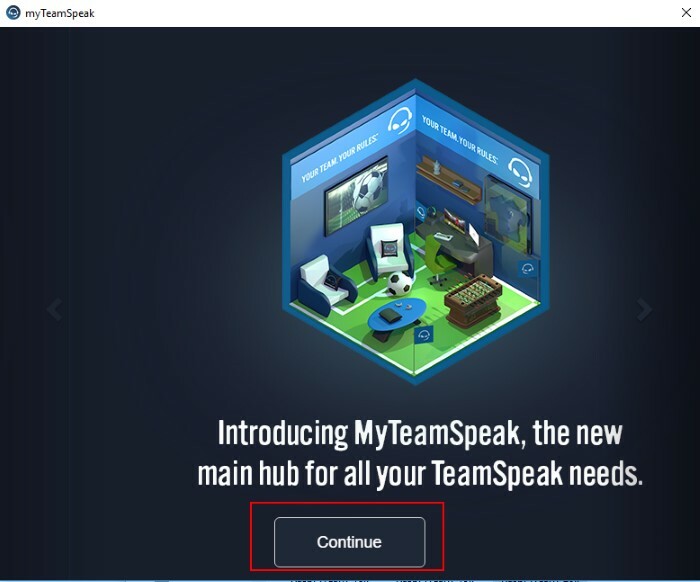 Go to teamspeak.com and download the latest version of TS3 Client for Windows - CLIENT 64-BIT 3.2.2 version. 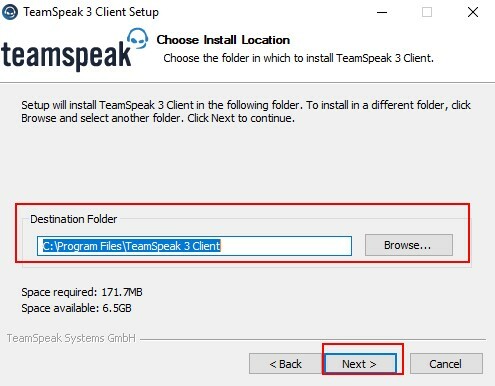 Open file TeamSpeak3-Client-win64-3.2.2.exe. Press Yes button. 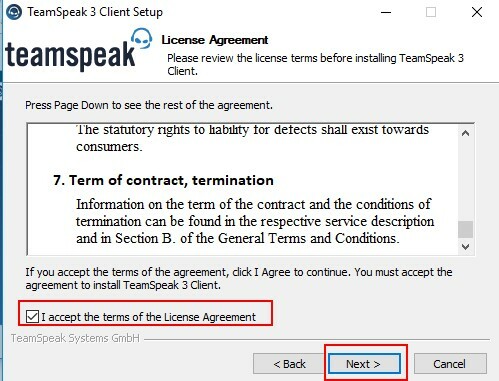 Select I accept ... agreement and press Next button. 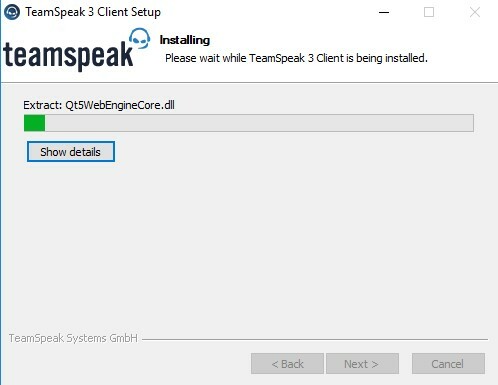 Select install for everyone and press Next button. Select recommended and press Next button. Press Finish button. 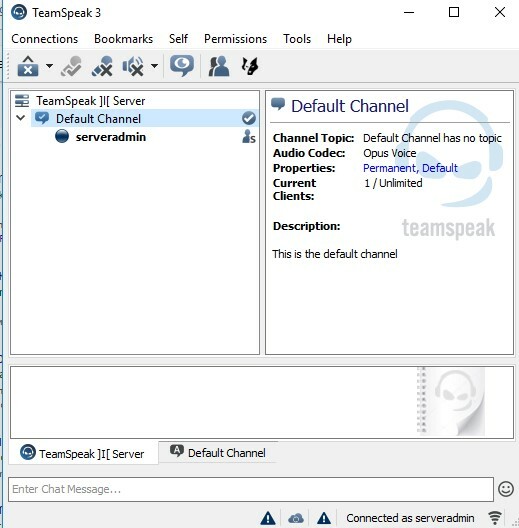 The TeamSpeak 3 Client will start up. You can Create Account or Continue without logging in. We selected Continue without logging in. 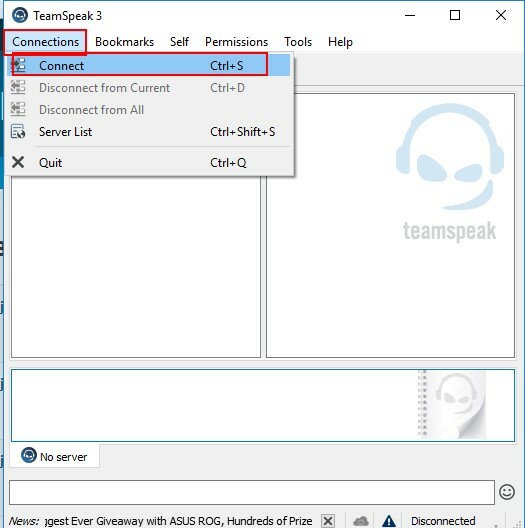 You need to enter your nickname and press OK button. Congrats!!! 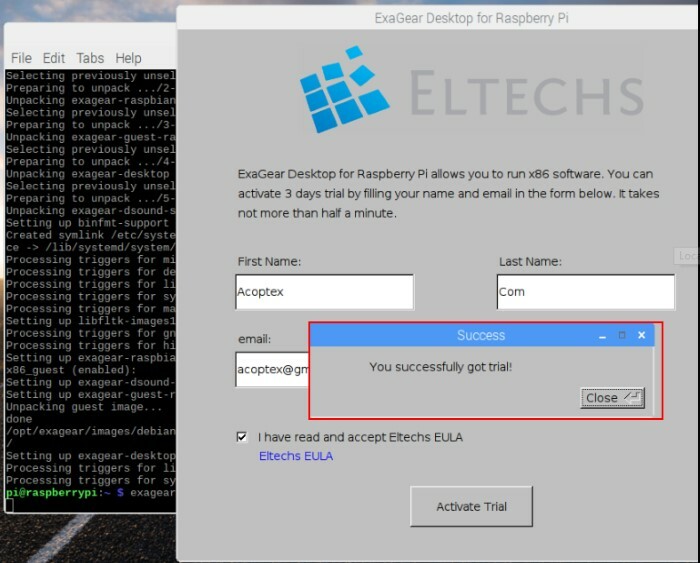 You have successfully installed it. 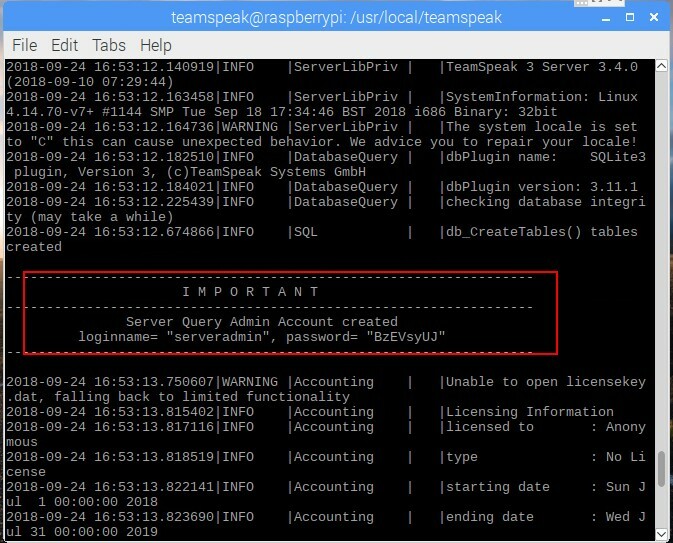 Simply enter the IP address of the Raspberry Pi (we have 192.168.0.121) as the server in the Teamspeak client, as well as serveradmin as username and the issued password. 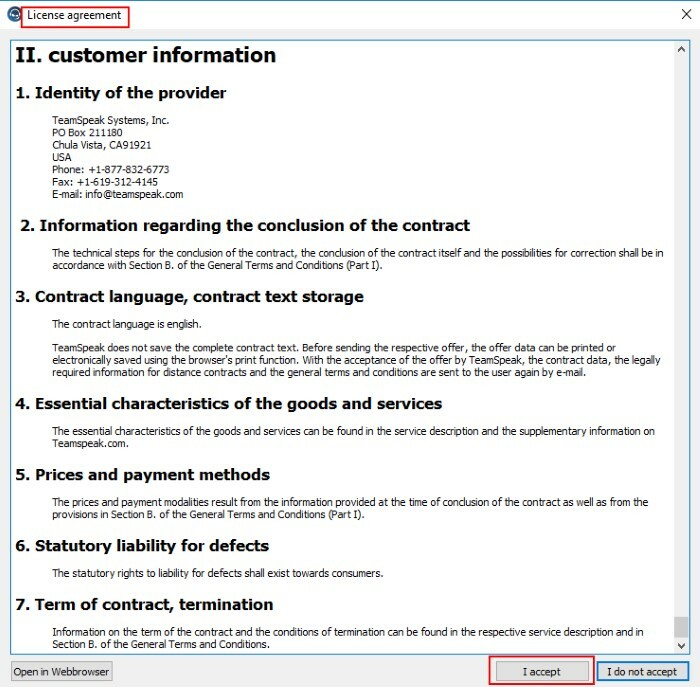 When connecting for the first time we will also be asked to enter the privilege (authorization) key. 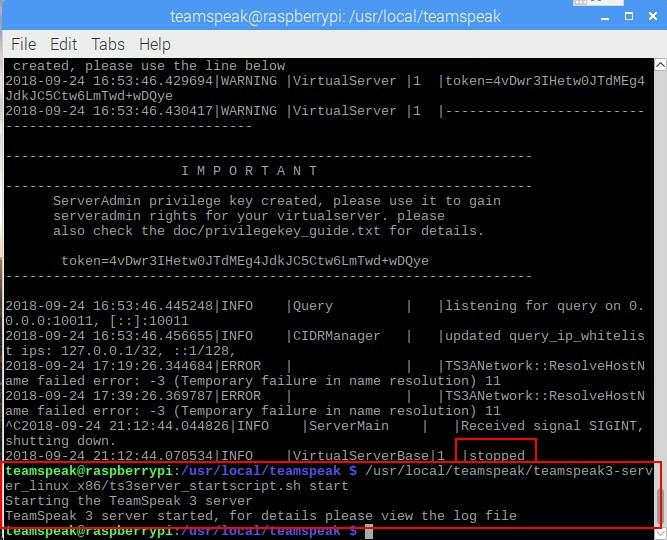 We have learnt how to install and run TeamSpeak 3 Server on Raspberry PI 3 model B board.